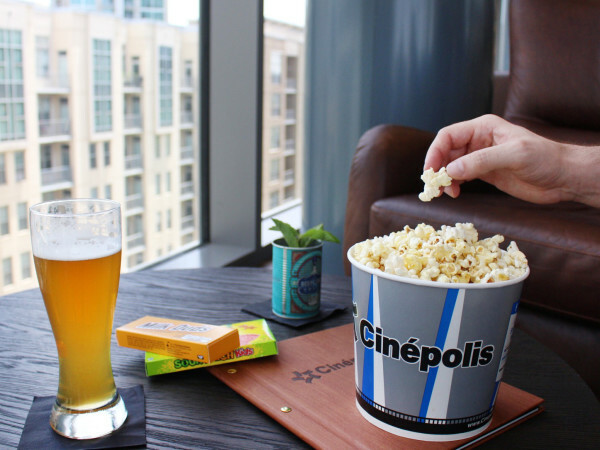 Over the years, writer/director Alfonso Cuarón has grown from someone who was especially adept at documenting his native Mexico into one of the biggest filmmakers on the planet, helming huge films like Harry Potter and the Prisoner of Azkaban and Gravity. 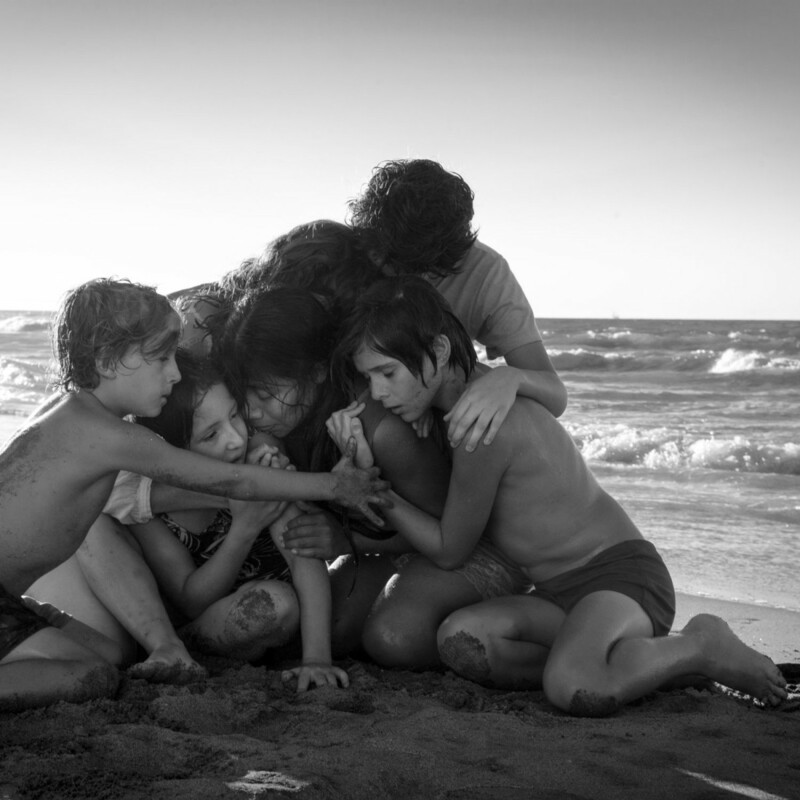 With his industry cachet now established, he has returned home to make his most personal film yet, Roma. 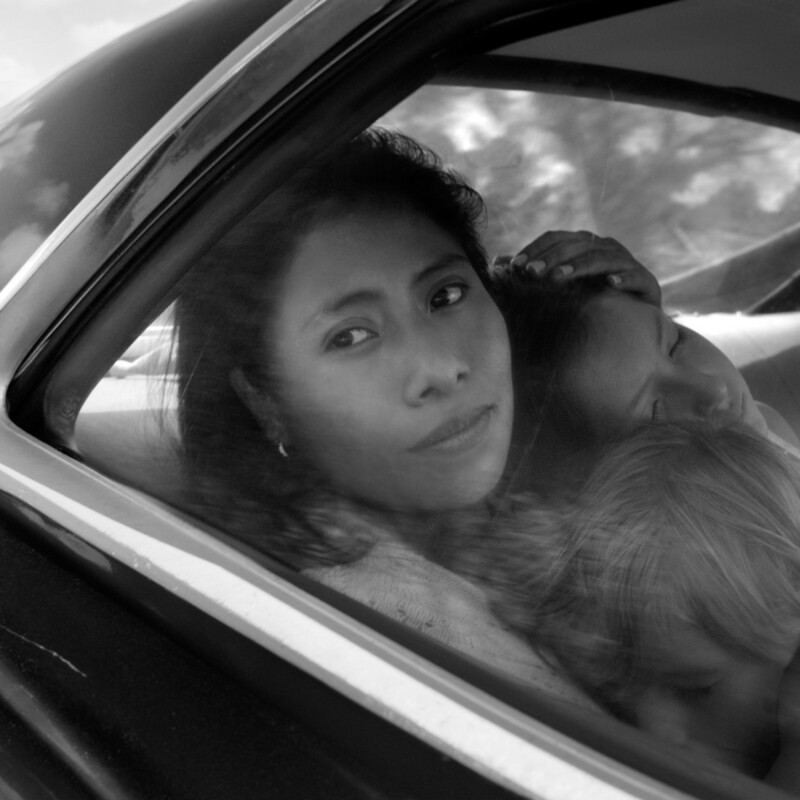 Set in the Roma neighborhood of Mexico City in the early 1970s, the film is mostly plotless, following a middle-class family and their live-in nanny/maid, Cleo (Yalitza Aparicio), who is the film’s lead character. We are witness to the day-to-day lives the various family members lead as they experience the ups and downs of any normal existence, with a few notable exceptions. That’s not to say that nothing happens, but rather that the story evolves slowly instead of being filled with contrived situations to drive the plot forward. It’s not until about a half hour in that the film truly gets into its rhythm, by which point it already has its hooks in you, making you want to know more and more about each character. 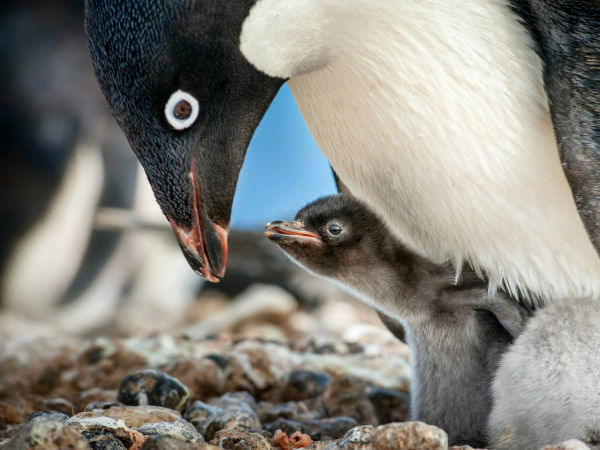 Significant developments are revealed in almost happenstance ways, allowing the focus to remain on the intimacy of the family while still acknowledging the importance of bigger things. In interviews and press notes, Cuarón has made it clear that the film is meant as a tribute to his childhood, especially the nanny/maid that took care of his family. You can feel that love in every inch of the film, but Cuarón is such a meticulous filmmaker that his personal attachment never becomes overbearing. Filmed in black and white, the movie has a title that appears to have a double meaning. It obviously refers to the neighborhood in the film (one that, curiously, is never explicitly named), but it would also seem to evoke Italian neo-realism, which became well-known with Roberto Rosselini’s 1946 film Rome, Open City. 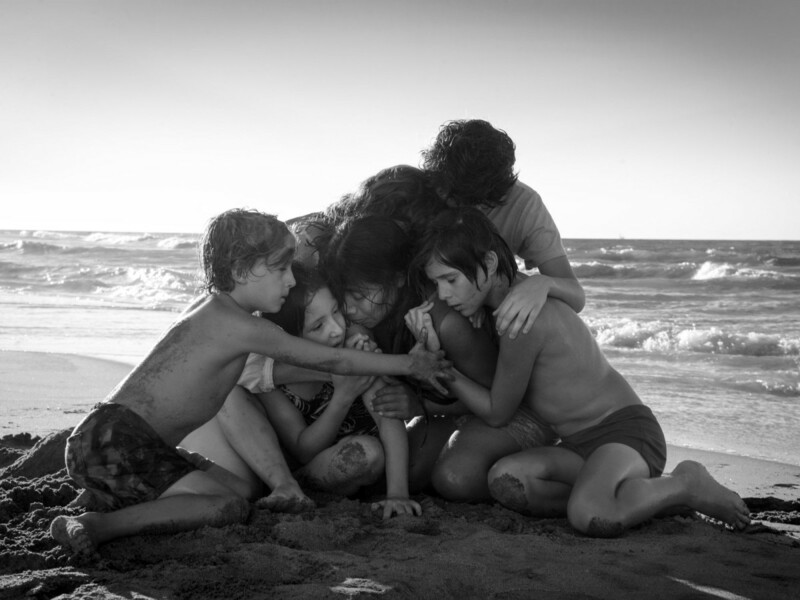 Like films of that ilk, Cuarón used mostly non-professional actors to fill the roles in Roma, but you’d never guess it from their performances. The film is a testament that you don't need star power to tell great stories. Each actor is so in tune with his or her character that if you didn’t know better, you’d think you were watching a documentary. 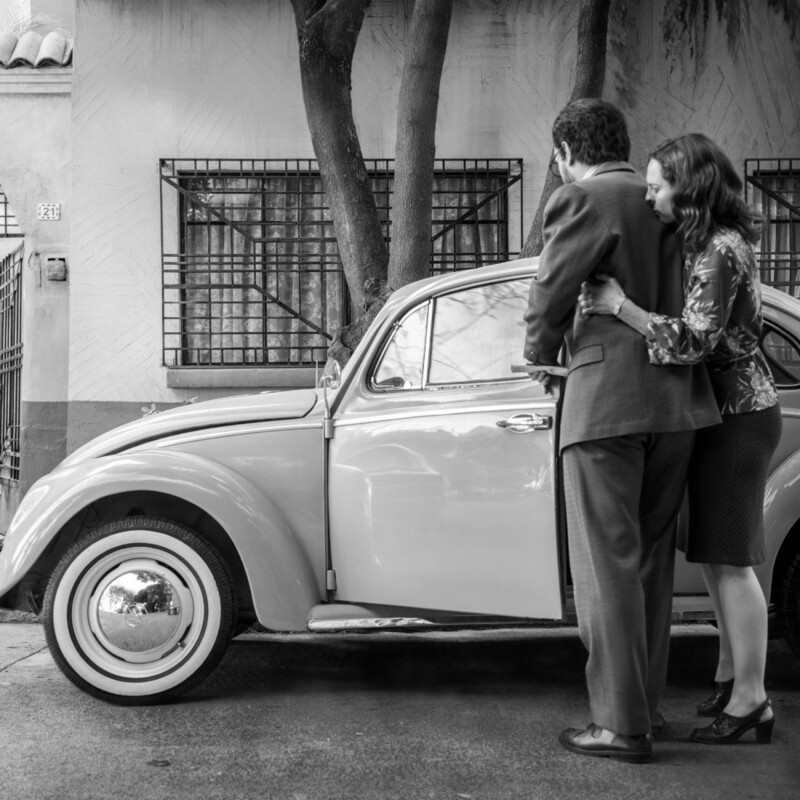 Unlike the Italian neo-realism films, though, Cuarón and his team had to re-create a period of time almost 50 years in the past, something they do in astonishing detail. Everything from the cars to the buildings to the clothing feels true to the film’s setting, making it that much easier to become immersed in the personal stories of the characters. 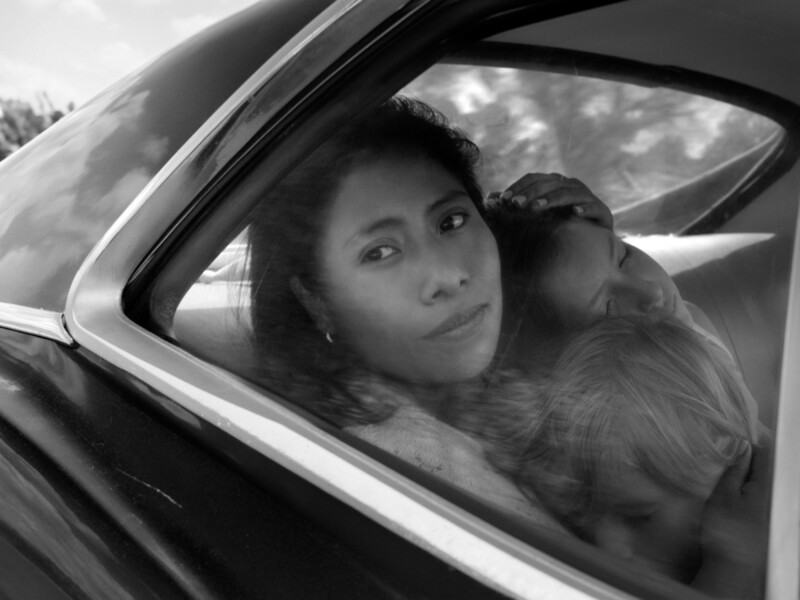 Roma is a film that seems designed to appeal to film critics and buffs, but even if you belong to neither of those groups, it has a lot to offer. It’s a sweeping-yet-intimate story that deserves to be considered among the best of the year, whether you watch it in the theaters or on Netflix. 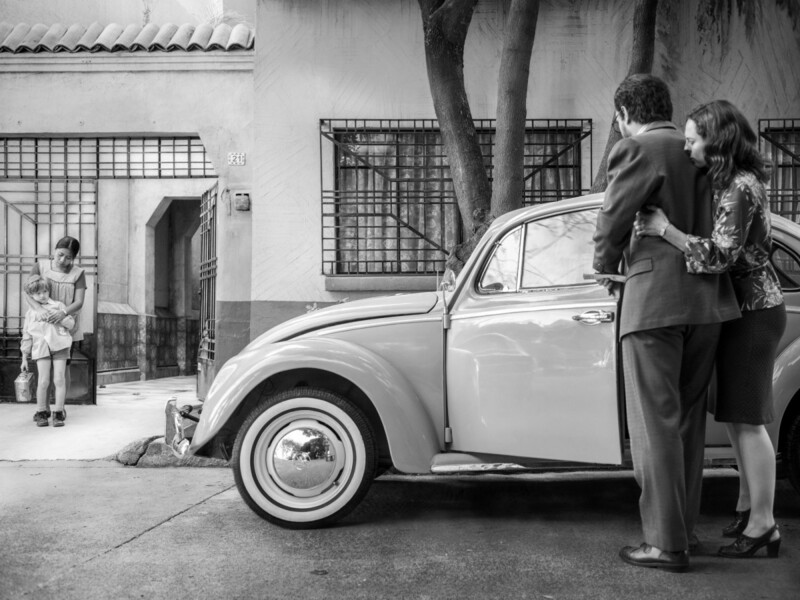 Roma will have an exclusive one-week engagement at Landmark Magnolia Cinema before premiering on Netflix on December 14.